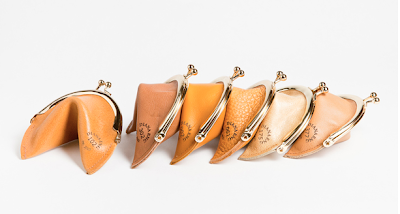 Here is a cool website that a friend sent to me, very cute little fortune cookie purses. What I really love is her logo ...."Fashion engineered from daydreams". Love it! Great Valentine gift with a personalized fortune.